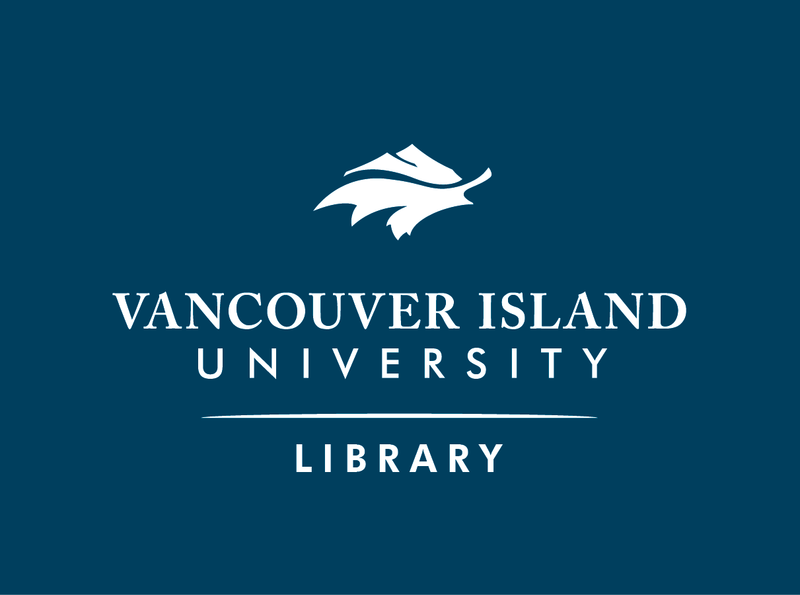 Welcome to the VIU Library's Research Guide on the Scientific Method. This guide has resources which explain the scientific process as well as on writing a science paper. The box to the left provides links to other related research guides, including guides in Science & Technology. Please select one of the pages listed on the blue bar above, to open the page's content.